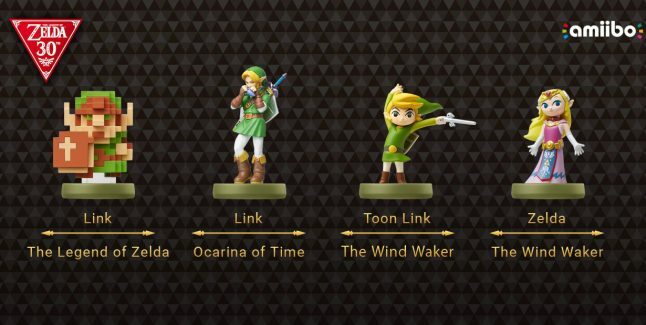 A couple of months back, Nintendo revealed a collection of Legend of Zelda amiibo for the series’ 30th anniversary. Now, a new video of the new amiibos has surfaced which you can check out below. 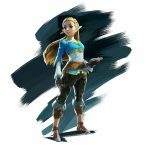 The new figures will release on December 2nd in North America and will include 8-Bit Link, Ocarina of Time Link and a two-pack featuring both Toon Link and Zelda from The Wind Waker. Additionally, the amiibo will also be compatible with The Legend of Zelda: Breath of the Wild.